These ribbed boot cuffs will become your friendly accessory during those cooler months. I’ve written the pattern in easy to crochet stitches for everyone to enjoy, whether you are a beginner crocheter or not, they are quick to make and great for creating your own style. 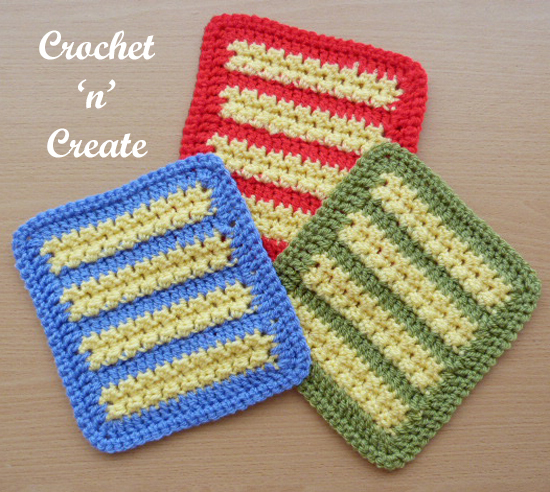 Make in warm Autumn/Winter colors or if you want to stand out from the crowd crochet them in bright vibrant colors. 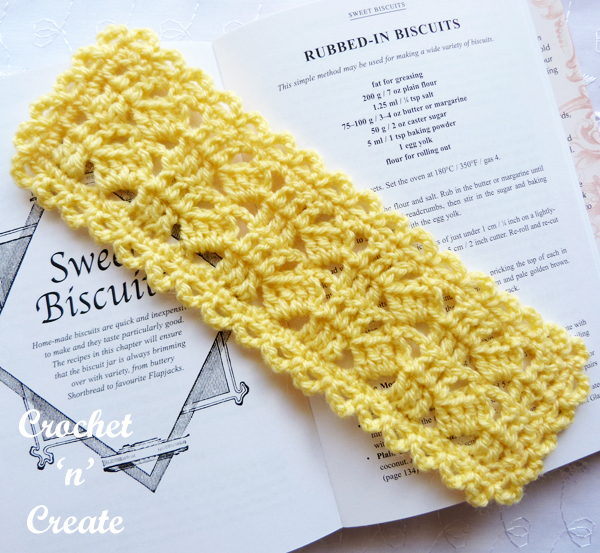 This entry was posted in free crochet patterns, Miscellaneous Crochet and tagged crochet, crochet accessories, crochet boot cuffs, free crochet patterns on 15th August 2017 by crochetncreate. Wrap up in this lightweight shawl, it’s a great way to keep your shoulders warm on those cool evenings or days during the Summer when the sun goes in. 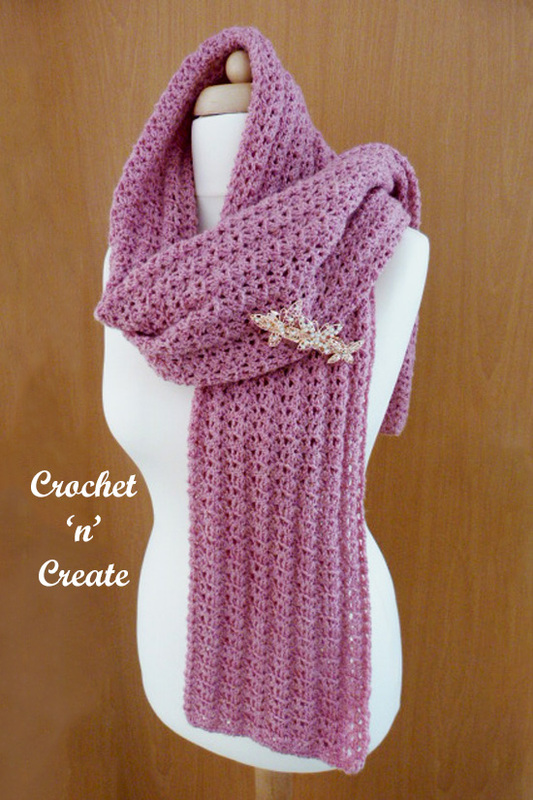 This entry was posted in free crochet patterns, Miscellaneous Crochet and tagged crochet, crochet scarf, Crochet Shawl, free crochet patterns on 10th August 2017 by crochetncreate. Make them in less than an hour and use for blankets, soft toys, shawls etc! Try my version of the hexagon motif with the pattern below. 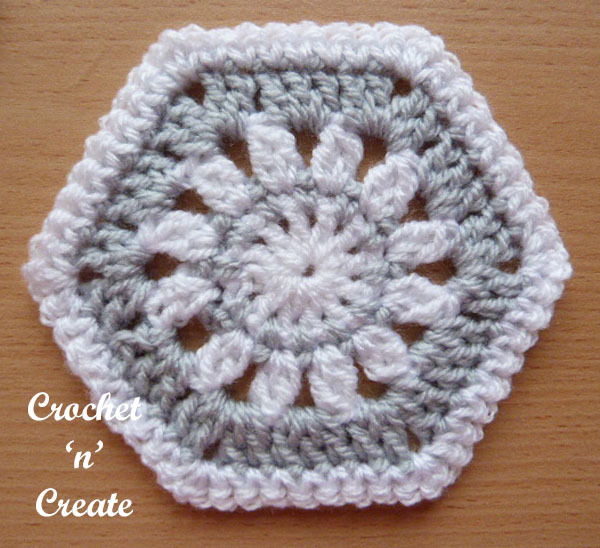 This entry was posted in crochet afghan motifs, free crochet patterns, Miscellaneous Crochet and tagged crochet, crochet applique, crochet hexagon, free crochet patterns on 8th August 2017 by crochetncreate. 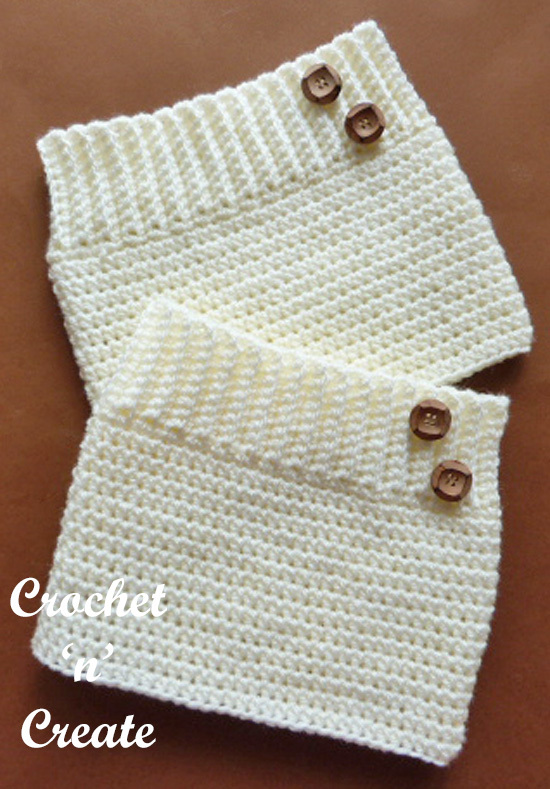 An easy rectangular large soft cotton wrap for you to crochet, made with just two stitches. Shawls are much more versatile and lighter to carry around than cardigans, they are great to fold over your shoulders when the evenings get cooler. 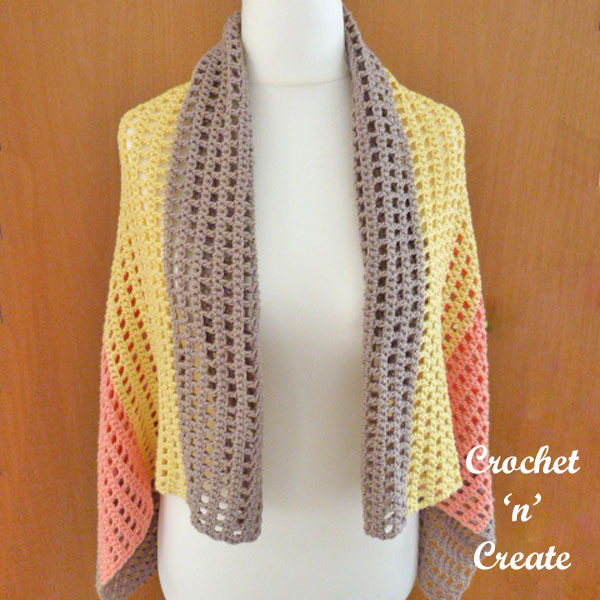 This entry was posted in free crochet patterns, Miscellaneous Crochet and tagged crochet, Crochet Shawl, crochet wrap, free crochet patterns on 25th July 2017 by crochetncreate. This is the third pattern in my crochet afghan motif collection, if you are new to crochet and are looking for a quick project to practice with, granny square’s are ideal. Turn them into blankets, throws etc. 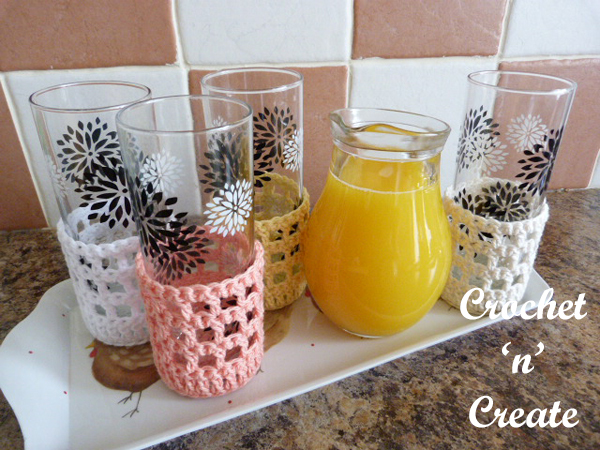 for your own home, friends, charities or fairs, many crocheters make these as they are a great way to use up all those odd ends of yarn that you have over from your other projects. 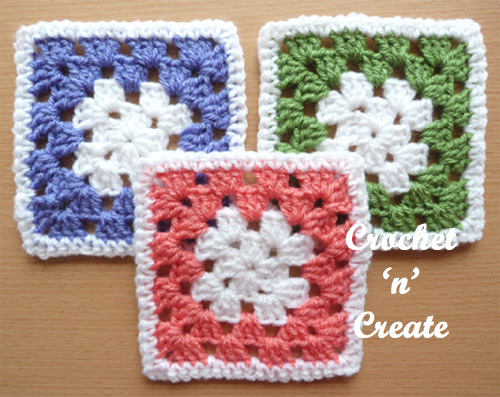 This entry was posted in crochet afghan motifs, free crochet patterns, Miscellaneous Crochet and tagged afghan squares, crochet, crochet granny square, free crochet patterns on 4th July 2017 by crochetncreate. 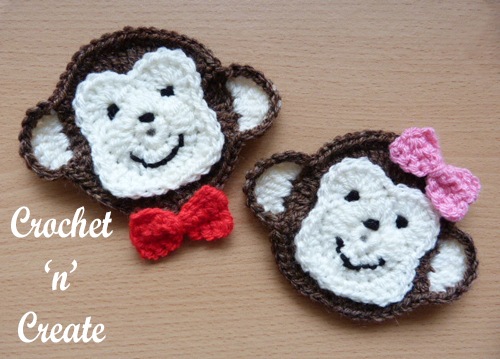 Sweet smiley and cheeky monkey face appliqué, monkeys are such lovable creatures and I’m sure everyone will love a gift adorned with this one. It can be crocheted up in just an hour depending on your hook speed lol, it’s simple and super cute. The bows are optional, but I think it gives them a personality, add to many projects such as cushions, clothing, blankets etc. This entry was posted in Baby crochet pattern, free crochet patterns, Miscellaneous Crochet and tagged crochet, crochet applique, free baby crochet pattern, free crochet patterns on 6th June 2017 by crochetncreate. 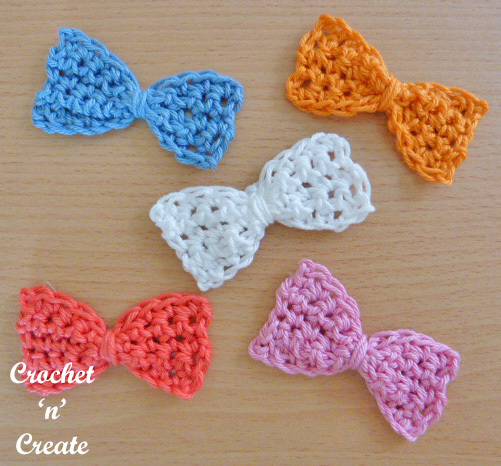 A cute and pretty small bow pattern for you to crochet, they are great to make and can be used to adorn anything ie household things, shoulder bags, headbands, baby coats, blankets etc. Add a clip to the back and use it as a hair clip or a child’s brooch. It works up in a matter of minutes, and is an ideal crochet pattern for the beginner crocheter too, I spent ages looking for a small bow to add to my baby items and could only find larger one’s, so I set to and wrote my own, I never realized how simple the process was. This entry was posted in free crochet patterns, Miscellaneous Crochet and tagged crochet, crochet applique, crochet bow, free crochet patterns on 25th May 2017 by crochetncreate.